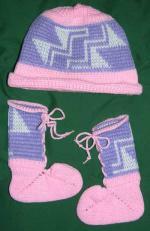 Every Baby is Welcomed into this world with Hand loomed Knits Made with Loving Care. 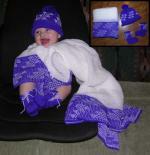 Our Hand loomed Baby Caps, Blankets, Booties, and Garments are offered in Acrylic, Cotton, and Merino Wool. 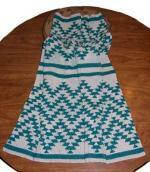 Select Newborn or 6 to 12 Months Sizes. They are all Custom Knit so you can select your own colors.